Cancer cells are the most challenging cells as they have the ability to rapidly grow and spread thus affecting the other healthy organs. The other feature of cancer cells is that they have the ability to develop resistance to all the existing drug therapies of cancer, thus making cancer treatment even more challenging! Contrast to the above-mentioned feature of cancer cells, a new study was performed which led to the identification of cancer cells’ weak spot and targeting the same for a complete elimination of cancer!! Altering the structure of chromatin is known to destroy cancer cells. Role of chromatin in cancer cells is to evolve and make them adaptable to the therapies thus helping them to survive! The new technique which helps in destroying cancer cells is known as PARTIAL WAVE SPECTROSCOPIC MICROSCOPY (PWS)! PWS assesses the length of chromatin at the length scale of 20 – 200 nanometers! , the precise size which influences the cancer formation with the help of chromatin! They also found that the specific density of chromatin which helps in cancer evasion and thus resistance to treatment is also taken care of by PSW! Celecoxib and Digoxin were also tried on the cancer cells and found an effective response on chromatin! 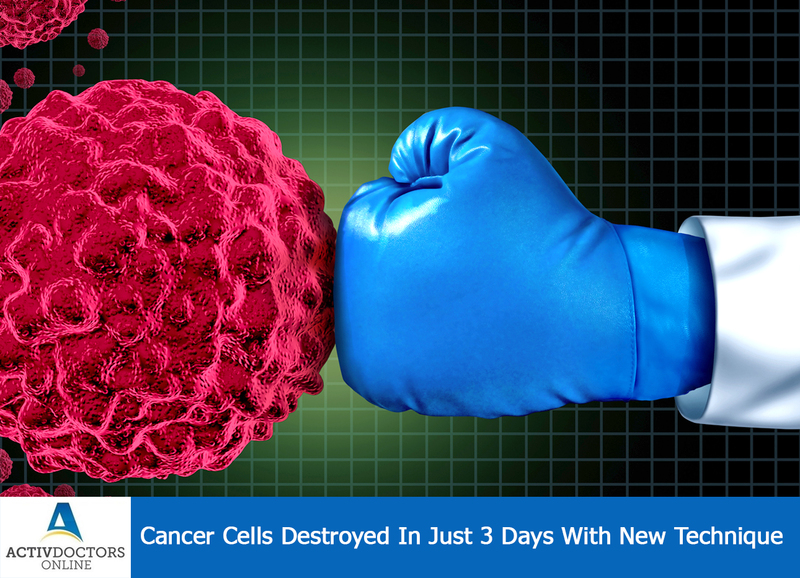 Within 2 to 3 days cancer cells could be destroyed by a combination of PSW and the drugs. Drugs restructure the chromatin and the PSW affect the evolving and adapting of the cells!! Thus cancer cells can be destroyed in a short duration of time! !